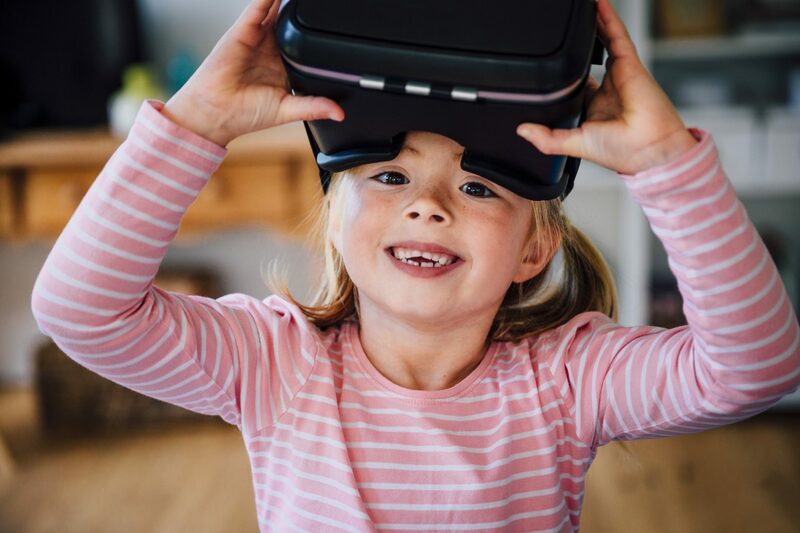 For dentists virtual reality is offering many exciting opportunities as this new tech stands poised to take healthcare by storm. 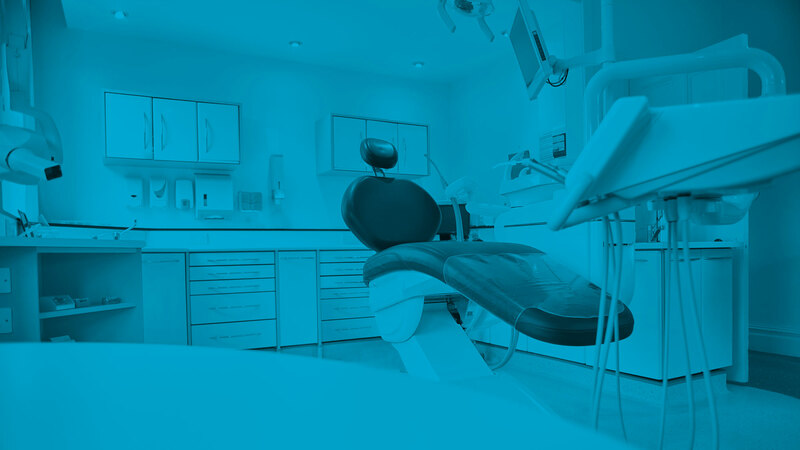 In the past few decades, dentistry has seen remarkable advances. These developments include the discovery of porcelain laminate veneers, teeth whitening, and dental implants. New technology is continuing to transformed the dental practice each day. The new kid on the block is virtual reality. What can virtual reality do for dentistry? The last thing a patient expects to put on when they visit a dentist is a VR headset. With this device, however, it is possible to change their experience. It brings real, measurable benefits and can change attitudes and behaviors. Two of the ways in which it can assist is by assisting with pain relief, and reducing anxiety. Dentists virtual reality is unique in that it is a non-drug way to achieve both goals. Guided VR provides the dentist with more tools for pain relief. At present, dentists use general anesthesia, local anesthetic and nitrous oxide to manage pain. Studies have shown that the pain experienced by the patient can be reduced by as much as 50% with the use of this virtual reality technology. This places a powerful tool in the dentist’s hands. The way a patient feels about a visit to the dentist can be transformed. Many people are fearful of the dentist. They cancel their appointments repeatedly until such time that they are in significant pain and cannot delay further. They arrive at the appointment exuding fear and anxiety and this is transmitted to all around them. By transporting the patient to an exotic location with a VR headset, and using the power of distraction, it is possible to reduce their anxiety in the moment. It also allows them to feel more positive about future visits. How difficult is it to implement virtual reality technology? With Guided VR it could not be easier to implement virtual reality into your dental practice. Sign up with Guided VR today for the only super simple VR solution combing hardware, software, support, and ongoing service. This technology will soon be widely available in all dental practices. Show your customers their experience matters by offering a non-drug distraction aid like Guided VR. Is Virtual Reality The Next Big Step In Dental Care?